The Court of Pr. District & Sessions Judge Started its functioning with effect from Friday the 2nd of May 2008. The work of Civil, Criminal, Guardian, Succession and Mact Cases of Kulgam District are being taken up in the said Court. 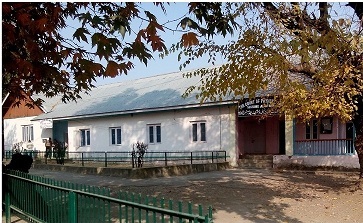 Munsiff Court Kulgam was established before 1960’s. After that Sub-Judge Court was established in the year 1997. Addl. Spl. Mobile Magistrate Court was Started recently.